We loved them back in the sixties along with the Beatles, the Rolling Sones, the Kinks and the Dave Clark Five. It would be good to see a Monkees revival. Broadcasters should dig out some of their prolific material. Lest we should forget! The great and gorgeous cd! The monkees and your history. 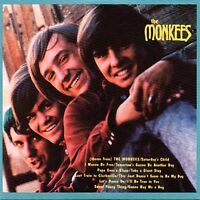 This compact disc is full of the greatest hits of the Monkees! This is a rare piece of the Monkees! This is the one, buy it!! 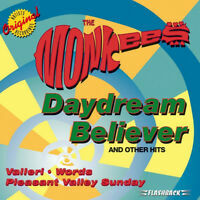 This cd is an ideal representation of The Monkees at their best. Whtever you are doing pop this cd on the player and drift back to a beautiful period. Good product and great value.